William 'Bill' N.	Compton, Sr.
Mr. William ?Bill" N. Compton, Sr., 77, of Johnson City, TN passed away Saturday, November 18, 2017. Bill was born in Lynville, TN on December 20, 1939. He and his wife Cathy moved to Johnson City, TN a little over one year ago, after relocating from Pasco County, Florida where he was a longtime resident for over fifty plus years. He was a veteran of the United States Air Force, where he first served as an Air Traffic Controller and then began his career in Information Technology. He retired from the Pasco County Government Center as the Director of Information Technology in 2002 after providing 28 years of service. 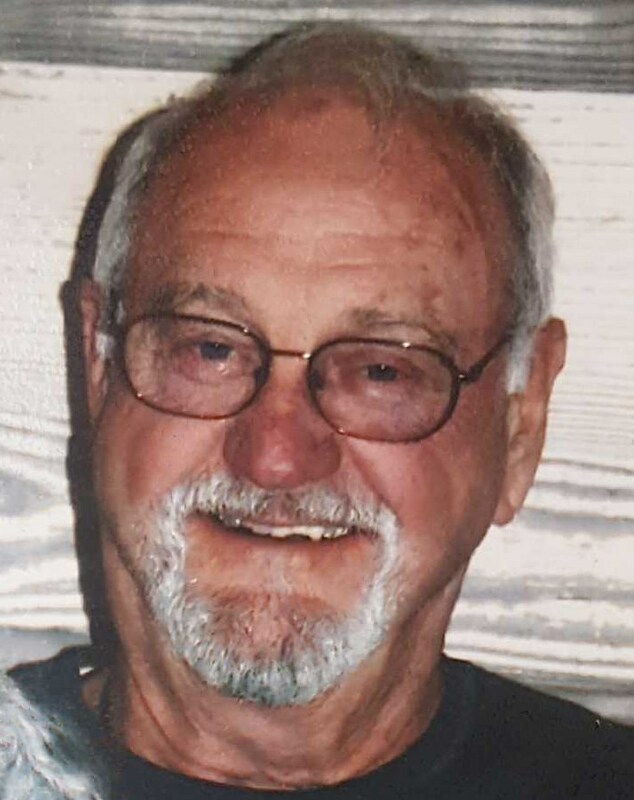 Bill enjoyed many outdoor activities throughout this lifetime including golfing, fishing, boating, running and traveling in his motorhome. He was an avid reader, usually reading three to five novels at one time. Bill is survived by his wife of 22 years, Catherine Compton; his son, Jeff Compton and his wife Rae Ann ?Dusty" Compton; his daughter, Jill Burkhead; step-daughter, Kerry Hart and her husband Lance Hart; step-daughter, Kelly Goudy and her husband Travis Goudy; sister, Carolyn Childress and her husband Jim Childress; sister, Mary Compton-Potts; five grandchildren; one great-grandchild and several nieces and nephews. He was preceded in death by his first wife Betty Compton; eldest son William ?Billy" Compton, Jr.; first grandson Cody Lee Burkhead; three brothers and his parents. The family of William ?Bill" N. Compton, Sr. will welcome friends from 5 to 7 PM on Sunday, November 26, 2017, at the Morris-Baker Funeral Home. The funeral service will follow at 7 PM with Pastor Ron Lee officiating. The graveside committal service will be conducted at 10 AM Monday, November 27, 2017, in the Mountain Home National Cemetery. Active pallbearers will be selected from family and friends. The American Legion will accord military honors. Minister, family and friends are requested to meet at the cemetery by 9:50 AM Monday. Enjoyed having you as our neighbor. Thanks for you contribution in our military forces. May you rest in peace. My sincere condolences to friends and family for your loss. This hope really comforts me and I pray it can help you too: Jesus said, “the hour is coming in which all those in the memorial tombs will hear his voice and come out.”(John 5:28-29) The thought of holding those we love in our arms again can help us cope during this very difficult time. We are so sorry again, Bill will be missed greatly. You can get more comforting thoughts on Jw.org.